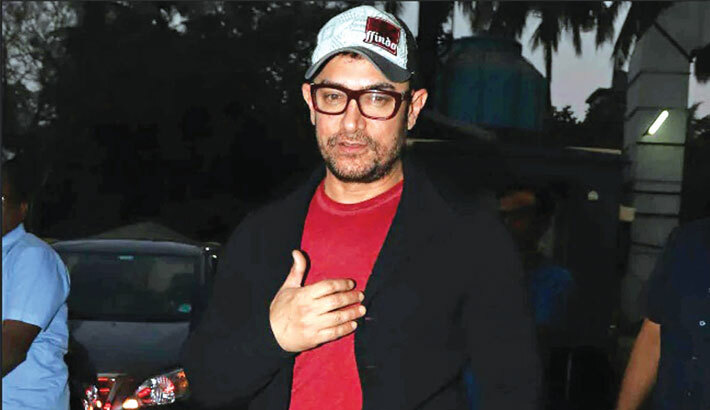 Aamir Khan feels his son is the best choice to play him on screen, if ever a film gets made on him. The Bollywood superstar on Sunday met a group of journalists at his posh residence in Mumbai to talk about his production venture Rubaru Roshni. Helmed by Svati Chakravarty Bhatkal, the documentary film showcases three unbelievable stories of forgiveness.